On Thursday, the Auditorium Theatre and American Ballet Theatre unveiled a four-year partnership, beginning with the previously announced “Whipped Cream” performance to be staged in April 2019. The institutions’ collaborative engagements will be staged each spring through 2022. ABT first appeared at the Auditorium in 1969 and has made a lasting impact on Chicago’s dance community. 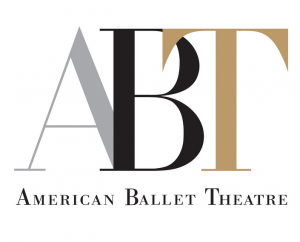 The ABT partnership follows the Joffrey Ballet’s announced move from the Auditorium to the Lyric, a shift slated for 2020.